Are you standing in the ruins of your family wondering what the hell to do next? Have the amount of conflict, aggression and shame that came with separation/divorce floored you and your kids? Parenting alone after traumatic family breakdown is relentless, lonely, scary and hard. When you’re just about getting through the day you’re in, you’re stuck. How can life change when you have no perspective, no vision, no plan? Coach, author and TEDx speaker Nina Farr gets it, because she’s been there. But she figured out how to pick up all those broken pieces and put them back together again. She learned how to do it on her own, with skill, with courage, with artistry. And what she rebuilt from that shattered mess of grief and anger has become something more wonderful and more rewarding than she ever thought possible. You too can experience a new way of living together as a family. There is a beautiful life waiting for you, where your family is whole and complete just as you are. In this book you will learn how to rebuild your own life and family, and rediscover your joy in being a parent again. Unbreak your hearts, and wave goodbye to the idea you were ever a ‘broken family’ in the first place. It's hard to be left taking care of your family all by yourself. Parenting alone in the wake of domestic violence, intense conflict or traumatic, unexpected events, makes being 'the parent who stayed' even more difficult. Are you standing in the ruins of your family wondering what the hell you have to do to get back to being ok again? Has the amount of conflict, aggression and shame that came with separation/divorce floored your and your kids? You deserve to be happy, no matter how awful this has been. Parenting alone after traumatic family breakdown is relentless, lonely, scary and hard. The nights you sit on the stairs crying after the kids finally fall asleep. The days you can barely get out of bed but push on through because no-one else is going to pick up the pieces. The times you watch your children crumple into anger, despair and frustration and you simply don’t know what to do. If you feel that you’re stuck in the trenches, this book is for you. It's for you, if even lifting your eyes to the path ahead feels like putting yourself in the firing line. It is for you if you’re just about getting through the day you’re in. It's for you if you know that life cannot change when you have no perspective, no vision, and no plan. You can figure out how to pick up all the broken pieces of your life and put them back together again. Nina Farr, TED Speaker, Author and Leadership Coach (plus ex-lone parent to two under two), can show you how, because she's been there. Nina Farr is a Leadership Coach for lone parents, living in Exeter, Devon, UK. A coach, author and TEDx speaker, Nina has been a passionate advocate for families just like hers. Complicated, reworked and a little bit wonky. Mother to three, Nina loves children but knows how hard work parenting can be. Especially when you throw in the complexities of a family that has or is changing shape. Nina founded her coaching company as a lone parent, when her two oldest boys were two and nine-months. Writing her first business plan with the help of a select few single-mother friends, the idea to bring leadership skills to women everywhere who have experienced trauma, loss, grief, conflict and abuse was born. Nina has been sponsored on this journey by the National Lottery, an international bank, social entrepreneurship grants and by Exeter University which has researched and evaluated her work. An academic at heart, Nina is driven to create a legacy for women and children that is not only inspiring and heartfelt but also evidence based. She works in partnership with children’s centres, schools, domestic-abuse agencies and most importantly women and children who have lived through the experience of family breakdown. Nina is a secret geek, not-so-secret beach bum and hippy mum to boot. When she’s not speaking, coaching, writing and researching, you’ll find her dipping her toes in the ocean on Exmouth beach or wandering through the ancient woodlands of Devon. "An empowering and overwhelmingly positive book so beautifully written that every sentence is worthy of transformation into an inspiring Instagram meme! "Nina's book is a beacon to guide you out of the fog. 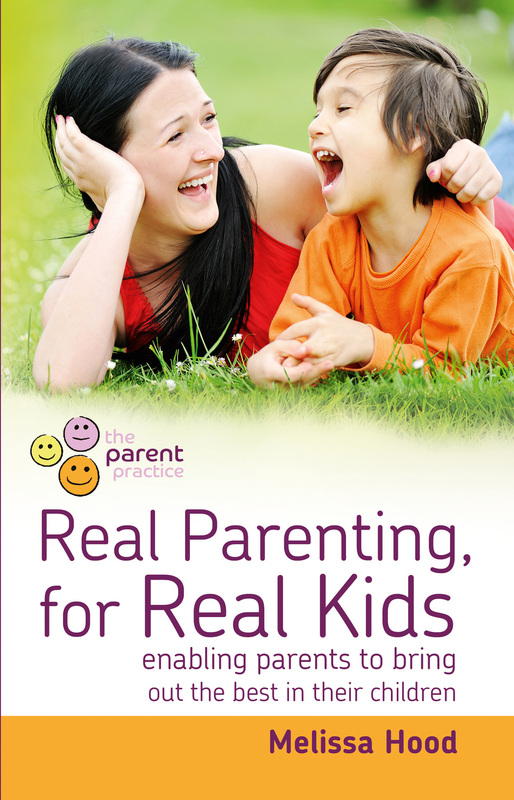 It's ideal for parents moving forward from conflict, trauma and/or domestic abuse. She writes about practical steps you can make to change your thought patterns, and how to rediscover which values you want to live by. She gives inspiring examples of women who have worked through her step-by-step guides, and empowers you to first visualise, then shape, your future. 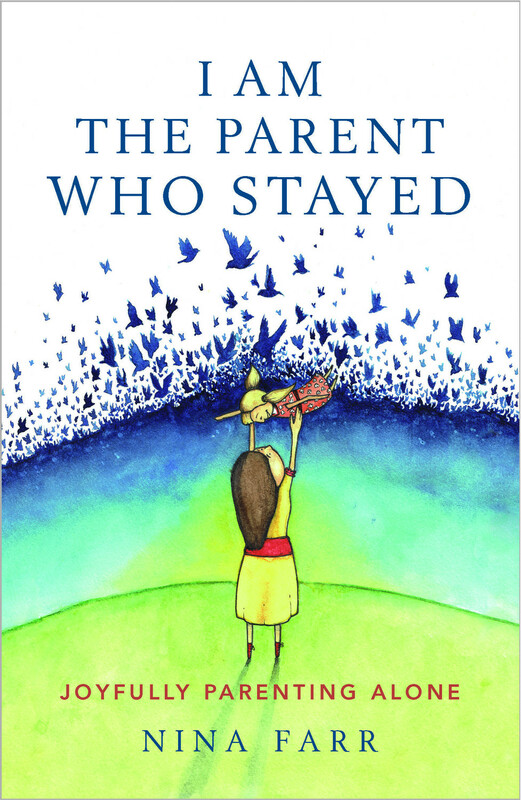 "The Parent Who Stayed is an amazing and helpful read for people going through a difficult breakup. I could have done with this book 5 years ago when my own marriage ended unexpectedly in a traumatic way. Nina really has an amazing insight into this and having been through it is very well placed to assist other people on the same journey. She understands what you will be facing and wants to help you through it. "I have really enjoyed this book. Nina speaks honestly about her own lone parent journey. It is well written, clear and easy to understand . I would like to keep this as a handbook for life , to support me whilst parenting my own two children. As well as the practical guidance offered in the book I particularly enjoyed reading the case studies. I love reading actual accounts of people like me, women from different backgrounds arriving at the same place as me. 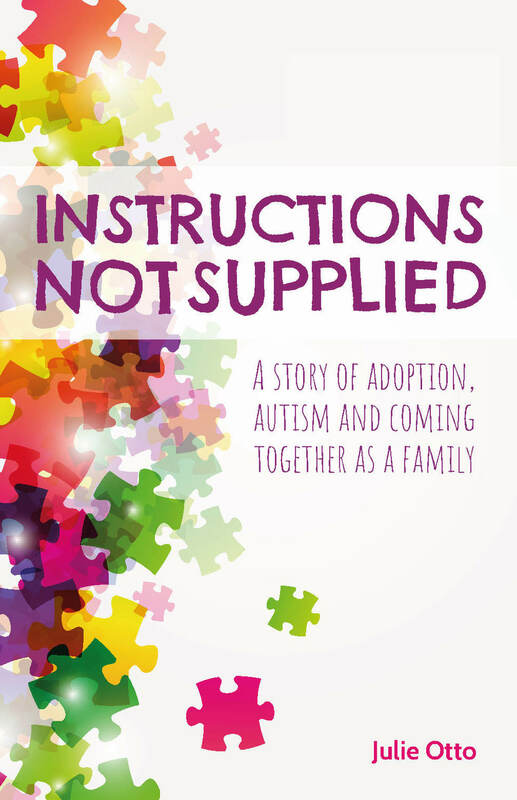 Reading how people were able to take an active role in their and their children's lives is encouraging and helps me to have a feeling of solidarity with others and to feel less alone in my situation. Above all this book gives me hope and offers structure where there often is none, many parents have that feeling of coasting, give this a try to help you to regain control and become a leader for your family." "Nina such a beautiful, well written book. I don't even have children and I felt the powerful emotions and rawness of this book. 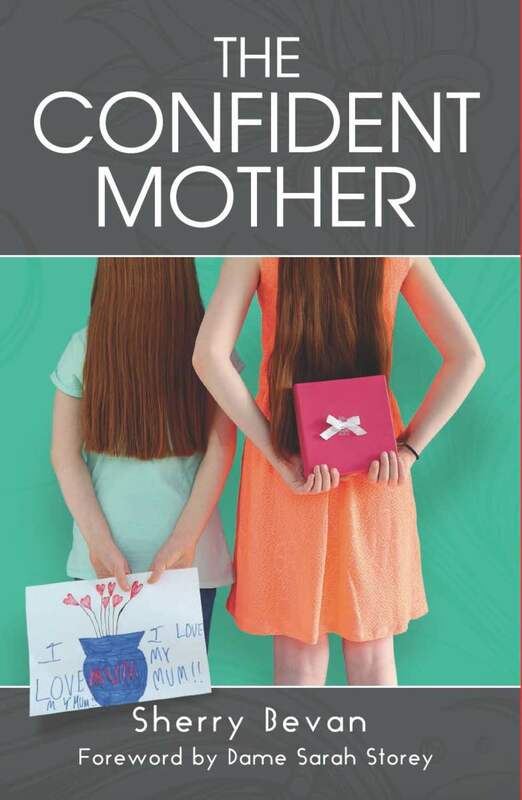 You hold the reader who in her hours of need as she reaches out for your wisdom needs to be held, soothed and supported to carry on being the parent who stayed..
"Loved it, worth its weight in gold if you are a single parent." 'If you're feeling lost, alone and overwhelmed by your new life situation, this book will take you by the hand and empower you to create a beautiful new life for you and your family. Nina's writing is full of empathy, courage, and hope. 'I can't recommend this book highly enough! Nina writes with heart and soul and offers solid, practical support to solo parents recovering from all manner of abandonment situations. You don't have to sacrifice a happy family when the going gets tough. You've Got This. Now you've got Nina Farr too!